Since our last “Current Phone” poll, almost 9 months ago, we have seen a number of impressive devices land on U.S. soil. HTC launched the One Series and the Incredible 4G LTE, Samsung gave us the Galaxy S3, and Motorola…well, they haven’t done much. But there is a good chance that many of you switched to something since last December, so we wanted to ask again. I get the feeling that the Galaxy Nexus is going to dominate this, and that’s not a bad thing. It’s tough to go wrong with stock Android. 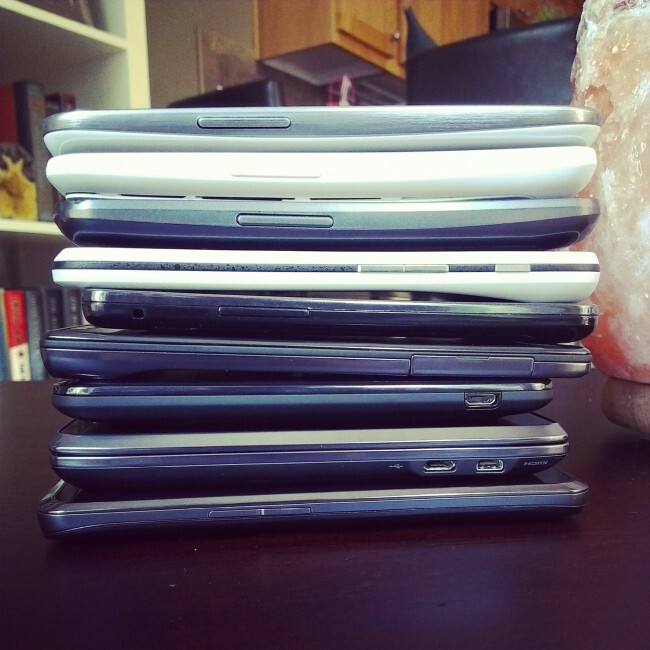 I’m just curious to see if the Galaxy S3 made a dent in that group of the DL community. *We couldn’t include every phone on the planet here, so we went with the most popular of the last year. If your phone isn’t listed, be sure to vote for “Other” and then tell us in the comments which phone that is.